Cat’s Paw Pale Ale is on the lighter end of our offerings at 5.0% ABV. Cat’s Paw was deliberately crafted to be a highly drinkable Northwest-inspired pale ale. This pale ale is lightly hopped with a varied hop-bill that originates in the Yakima Valley in Washington. This beer truly has mass appeal, while still holding it’s own amongst craft beer connoisseurs. Cat’s Paw Pale gets its name from a mighty little hand tool, the cat’s paw. 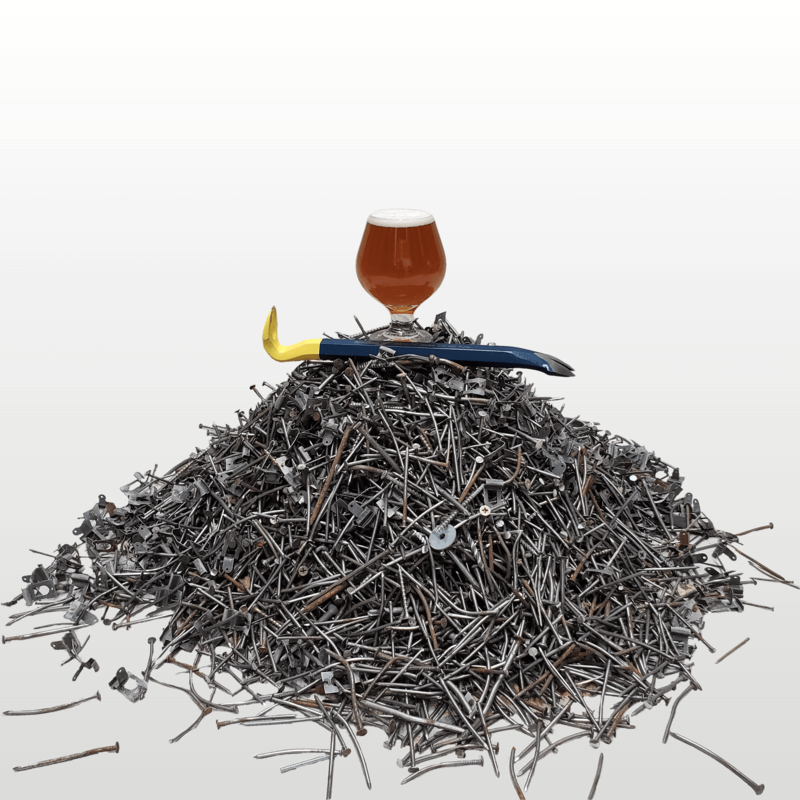 The lumber that was reclaimed from the Bias Brewing building was rescued using a cat’s paw to pull the many, many nails that needed pulled. That salvaged wood ultimately became all of our taproom furniture.